Are tattoos copyrightable, and if so, what are the implications? Tattoo artists have sued the makers of the NBA2K16 video game, claiming copyright infringement because the game includes images of tattoos on several NBA players, including LeBron James and Kobe Bryant. Courts have never squarely addressed the issue, and this case raises a host of questions about the consequences of copyright protection for tattoos. 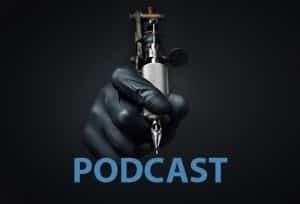 Join Antigone Peyton and Jennifer Atkins in this podcast, where they discuss the implications of copyrights on body art, rights of publicity, and potential lines of reasoning we might see from the court as this case progresses. Previous PostFrack! My Patent Is Unenforceable!